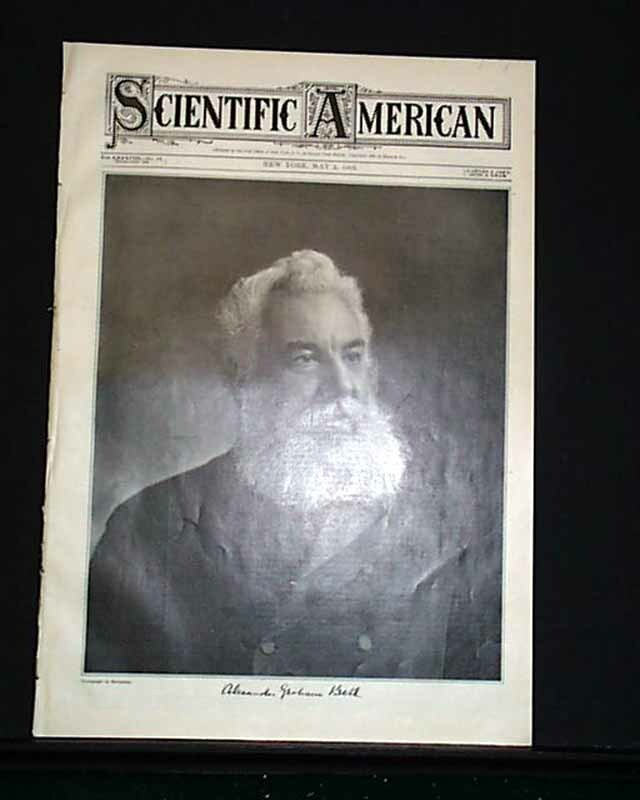 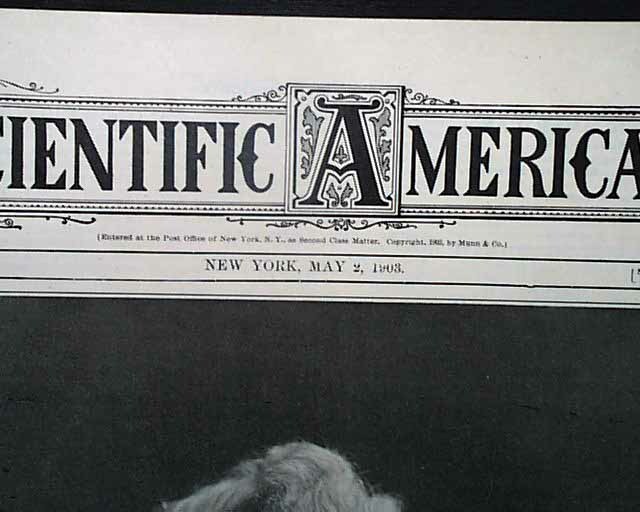 SCIENTIFIC AMERICAN, New York, May 2, 1903 The full front cover of the issue features a photo of "Alexander Graham Bell" which also features his signature below it along with an accompanying article. 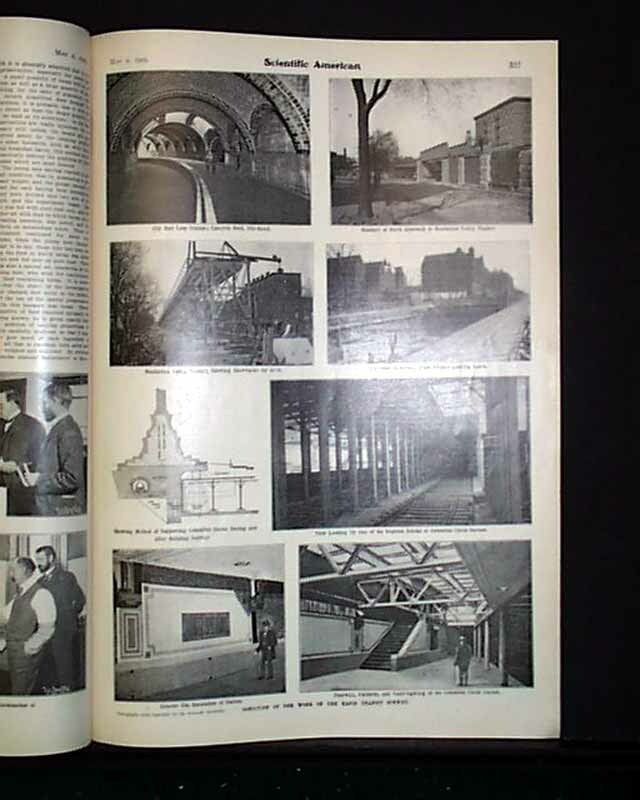 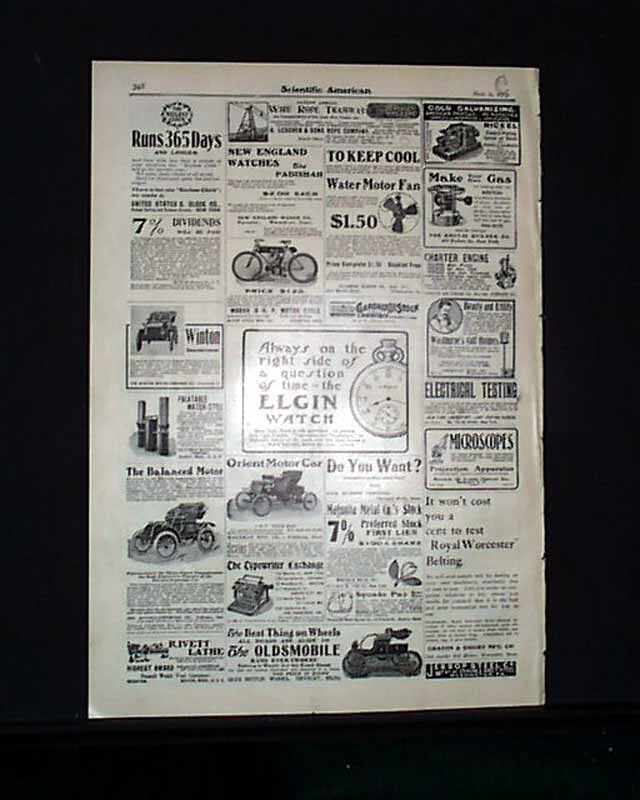 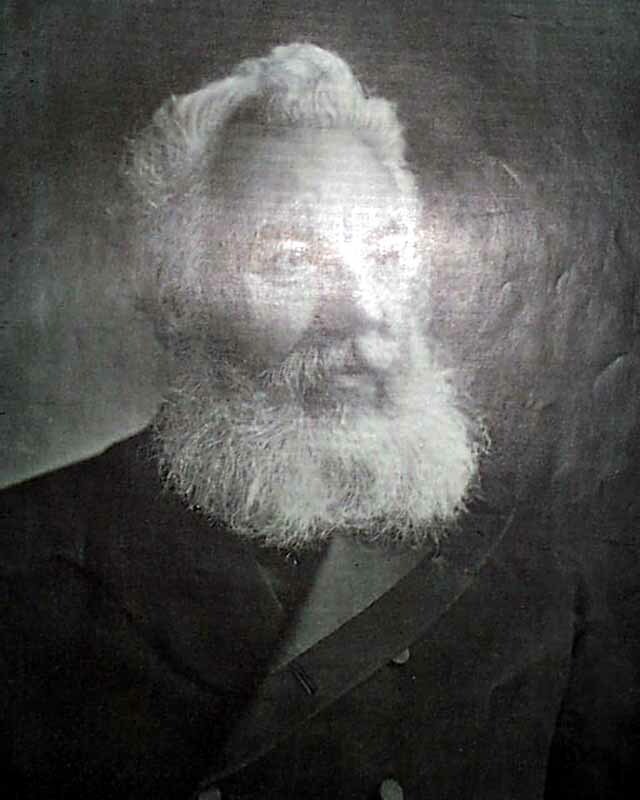 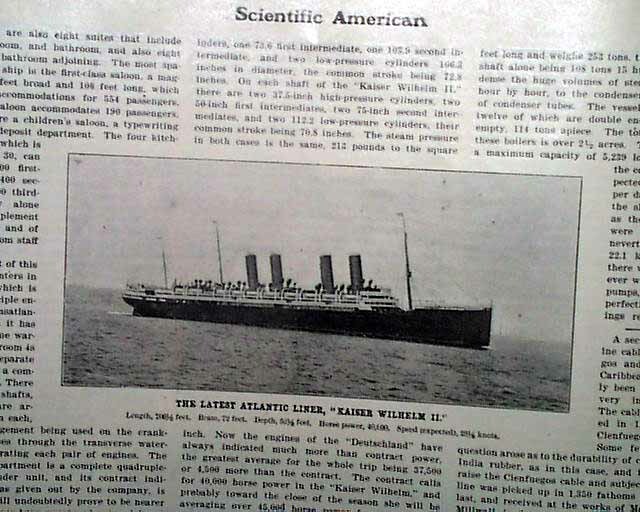 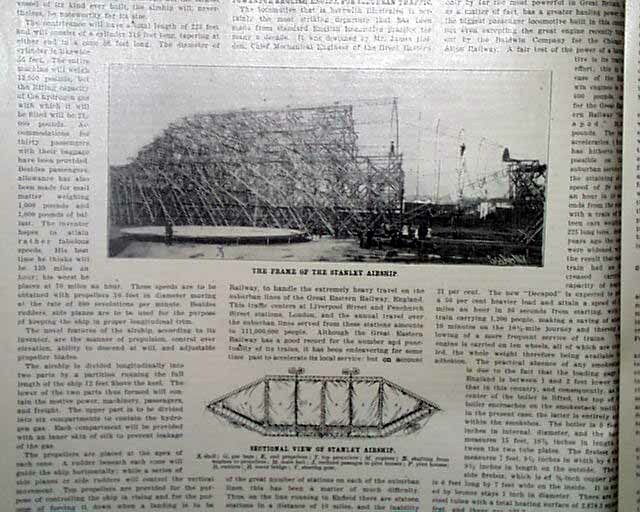 Within the issue is: "The Stanley Airship"; "Powerful English Locomotive for Suburban Traffic"; "Ore Finding by Electricity"; "Condition of the Work on the Rapid Transit Subway (New York)"; "The Latest Atlantic Line, 'Kaiser Wilhelm II'"; and other articles and advertisements. 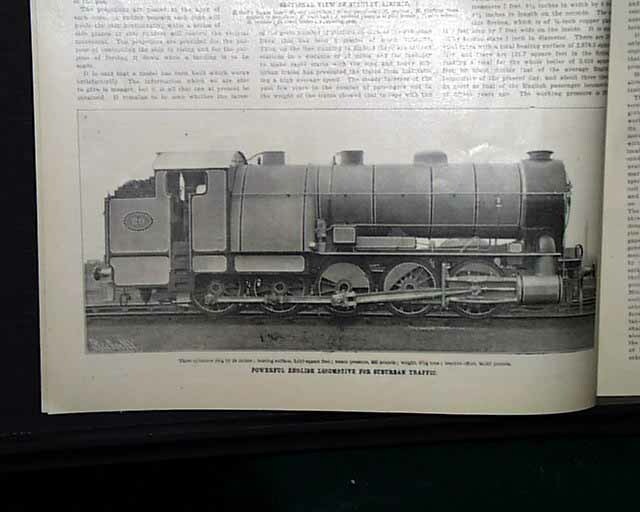 Complete issue in 16 pages measuring in nice condition.